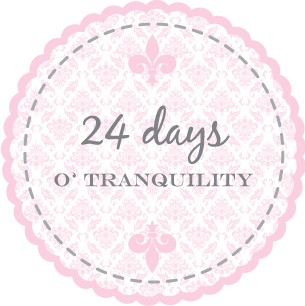 Welcome to the 157th edition of tranquility du jour: a guide to bringing tranquility to your every day. Recording from the Pink Palace in Washington, DC. Today’s show menu features happenings and musings on DIY fun with Dianna Rupp. 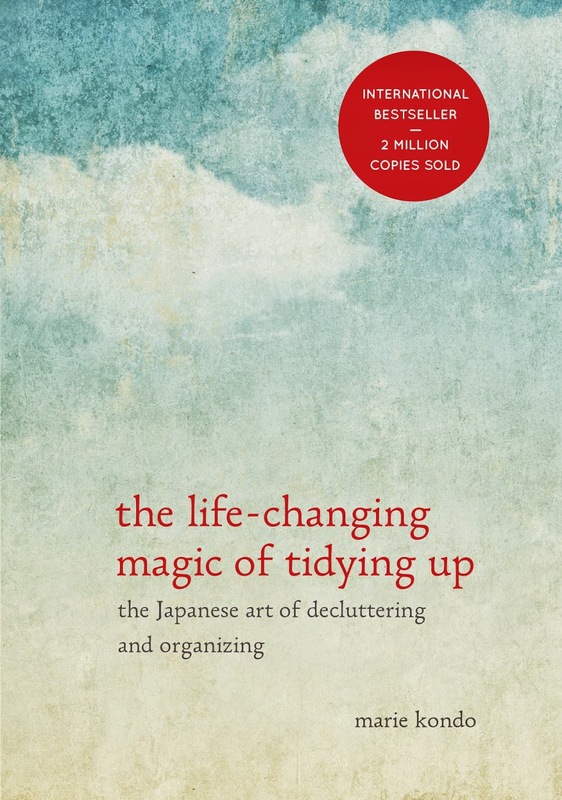 Tranquility Tip: Do things differently. Bead a necklace. Sign up for a sewing class. Explore your creative/DIY side. Create something unique for someone else. Play with stickers and glitter. Workshops + Retreats: Tools for creative expression on July 13 (mp3 available), a tranquility-filled week at Kripalu August 9-14, a Living Your Yoga 4-week series in September, and the annual Fall Foliage retreat to the hills of Virginia October 16-18. In 2010, consider the 4th annual Hip Tranquil Chick retreat March 26-28 and a week long sojourn to lush Costa Rica May 22-29. All the scoop is on my workshops page. early on diana was inspired and schooled by two great craft role models: her mom, kathy, who could give martha a run for her money, and her great-grandmother, hallie, a professional milliner and expert quilter. diana's fondest childhood memories are of her mother's over-the-top projects, a few favorites being a handmade barbie wedding dress, sugar diorama easter eggs and a holly hobbie birthday cake that took two days to decorate. almost all of kathy's skills were self-taught, so it's no wonder diana has a decidedly DIY aesthetic. taught to knit, sew and embroider by the age of eight, diana can't remember a time when she wasn't obsessed with the world of fashion (her first subscription to W was at the tender age of 12). throughout her teen years she struggled with the decision to become either a writer or a clothing designer. her love of books won out at first, but after studying english lit in college and creative writing in grad school, diana finally embraced her superficial side and began working as a stylist and fashion editor. before long she made yet another life-changing decision to trade in all that glam and glory to pursue her real passion: making stuff. but to be honest, she kind of had to: diana's former editor ordered her to stop teaching all of her coworkers to knit on company time. in the summer of 2001 she left san francisco for nyc determined to pursue all things crafty, and in february of 2002 make was started with a friend. in 2003, diana began running the business solo. now she spends her days teaching, dreaming up new workshops, and writing crafty books. in november of 2007 her first foray, SEW: sew everything workshop was published by workman. Signature Style: Featured "look of the podcast" is the organic bamboo bandeau bra. So comfy, supportive, and doubles as a bikini top. Watch TranquiliT's spring video featuring oodles of ways to wear your favorites. Like to be in-the-know? Join the TranquiliT mailing list to get the skinny. Follow TranquiliT on twitter. Become a fan. 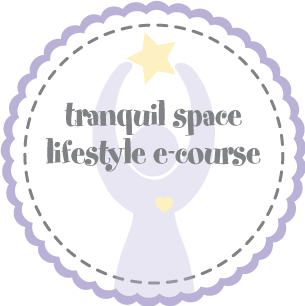 Add TranquiliT to your blog and become an Affiliate or help spread the word and join our Tribe. Omwork: How can you indulge in some DIY this week? Au Revoir: To close out the show, we’re playing He Ma Durga by Donna De Lory from Promonet. You can learn more about her at donnadelory.com. yeah artist date challenge! to share your hip & tranquil artist dates on twitter use the #artistdate hashtag. Looking forward to listening to the podcast in the car tomorrow.